There are a lot of metal roofing questions that arise when installing a metal roof on your home. What type of metal should I use? How much will it cost? How long will it last? 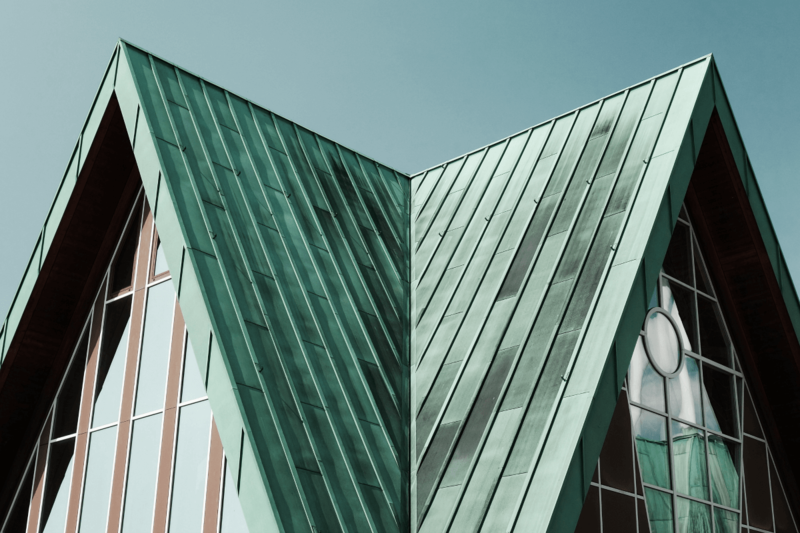 Why should I invest in a metal roof? Read these Common Roofing Questions to learn more! 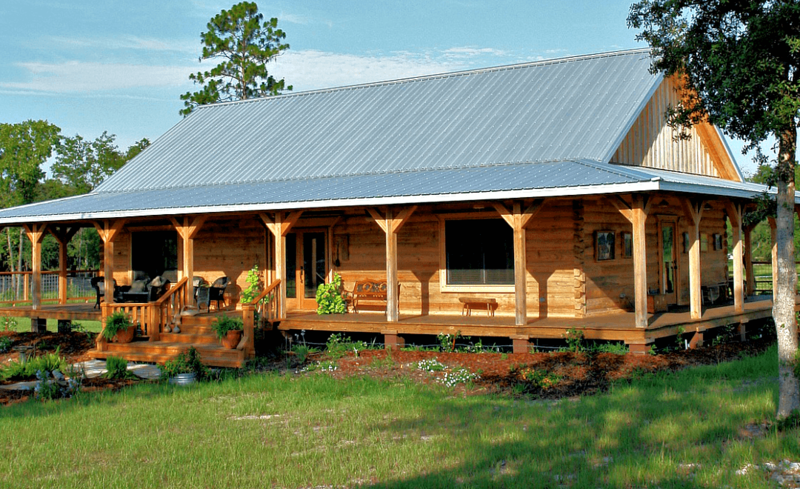 What are common types of metal roofs? Steel is the most common type of metal roofing materials. It is also the most affordable option. Aluminum roofs are great choices in coastal areas because of it’s higher resistance to the salt spray often found in the air. It is also fairly affordable and it the second most popular kind of metal roof. Copper is the most durable (and expensive) metal roofing material. It is not a common choice to cover a whole roof due to its high cost, but its quality can allow it to last for hundreds of years. Some people install copper accents on their home exterior for a nice stylistic effect, such as around bay windows, porches, etc. Zinc is unmatched in its quality, durability, and longevity when it comes to metal roofs. While it’s more common in Europe, zinc metal roofs are growing in popularity in the U.S. due to their many benefits. Your typical steel or aluminum metal roofs will last an average of 50 years. The more expensive, and higher quality materials such as zinc and copper can last 100 years or more. The cost of your metal roof will depend on the material you use. Steel and aluminum roofs are on the cheaper and while the higher quality materials like zinc or copper cost considerably more. Metal roofs can be a good investment not only because they last several times longer than common asphalt shingles, but they are a solid protective layer against extreme elements. A metal roof can be a sensible way to protect your home, especially if you happen to live in an area that experiences a lot of storms, rapid temperature changes, beaming sun that melts asphalt, large hail, or heavy snowfall. Metal roofs do not need much work to maintain besides necessary cleaning and the occasional new paint job (if it’s a painted roof). What are the common problems with metal roofs? 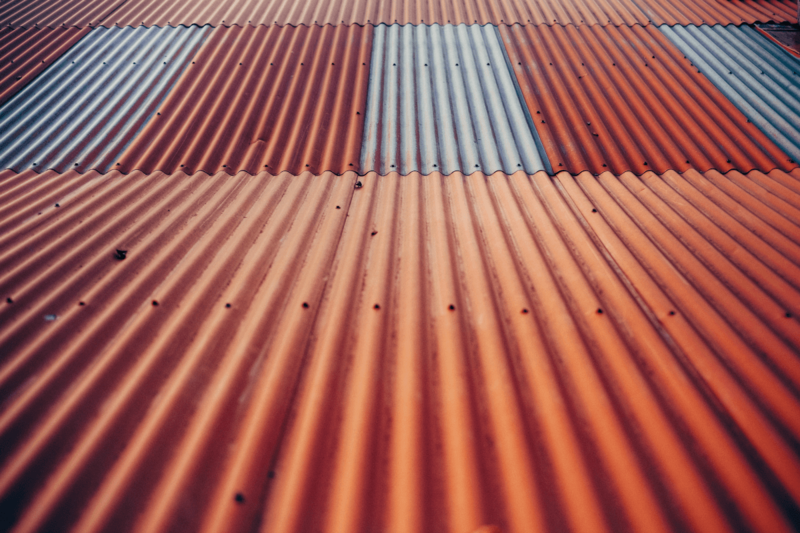 Some of the most common metal roof problems include oil canning (visible waves in the metal), scuffing and scratching, corrosion, degradation, and weakness from using mixed metals, as well as chalking and fading. Read more from Sheffield Metals about the causes and solutions for common metal roof problems! Can I paint my metal roof? The simple answer to this metal roofing question is yes, you can, and you often should. Paint can provide a protective layer that helps your metal panels stay healthy and last longer. When painting your metal roof, be sure to use the right painter and primer for your type of roof to ensure it adheres well and lasts as long as it can. For example, you can use latex-based acrylic paint, but if you use an oil-based alkyd paint instead, you will need a layer of galvanized metal primer. Learn more from this Home Guide about how to paint your metal roof safely and effectively. Does the color of a metal roof fade over time? Yes, the color of your roof will experience some fading over time. However, the fading of your roof’s paint is a good sign that your roof is in need of a new top coat. The paint layer on your metal roof is important not just for decorative purposes, but because it helps protect the metal panels from temperature changes, moisture, corrosion, and other environmental factors. There are many metal roofing questions that arise when using this type of material in your home. From fading to the cost of a metal roof, we hope this article helped answer some of your metal roof questions. Contact David Barbale Home Improvement. Our roofing and home improvement services can help you finish your project with ease.